Beef Jerky, Chocolate Covered Coffee Beans, Hot Sauces, Marinades and more! 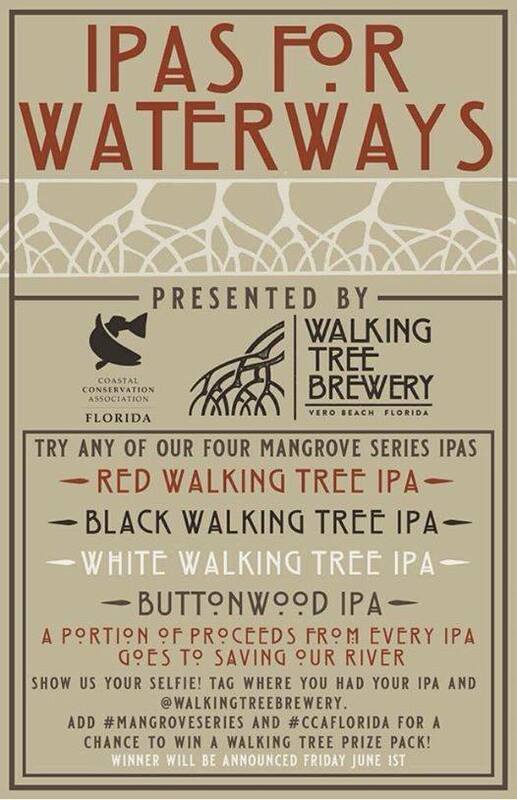 Join Roque Pub for a month long Walking Tree spotlight and support a great cause! Grab a pint and save a waterway!